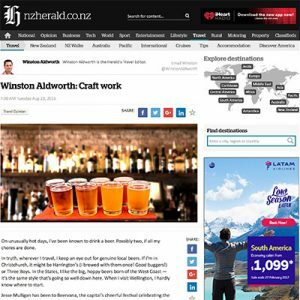 If there’s one thing Aussies and Kiwis can relate to it’s beer. 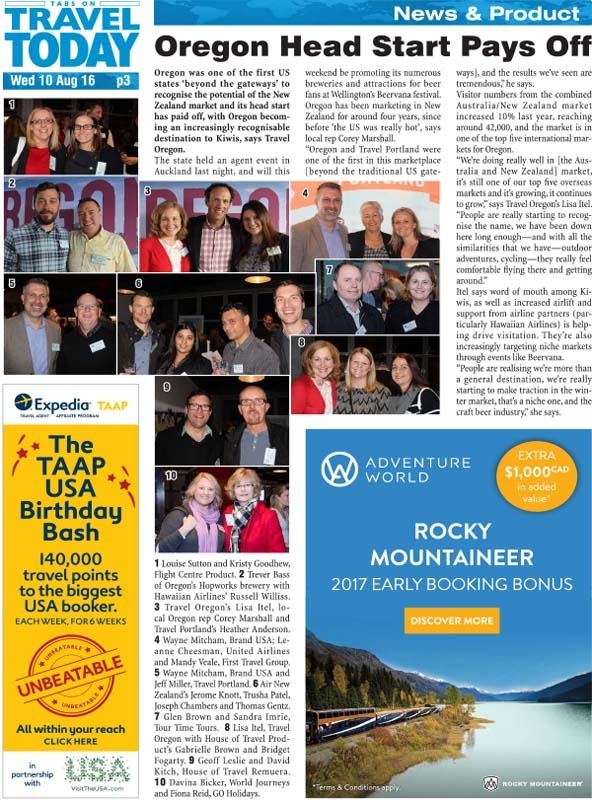 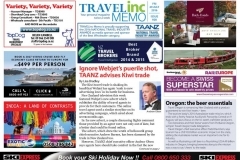 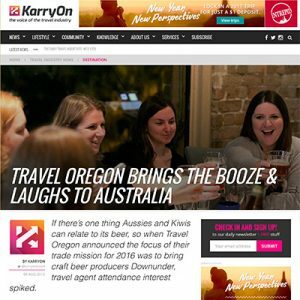 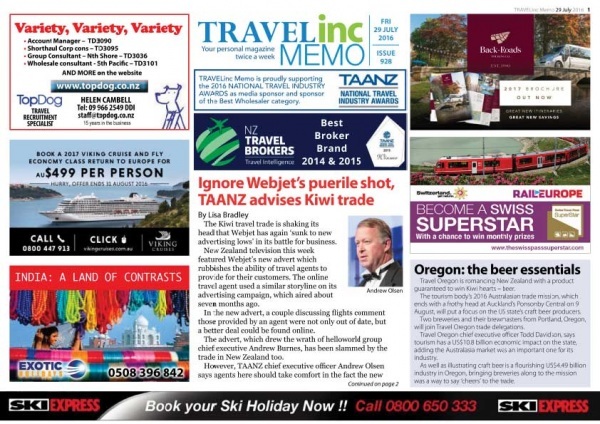 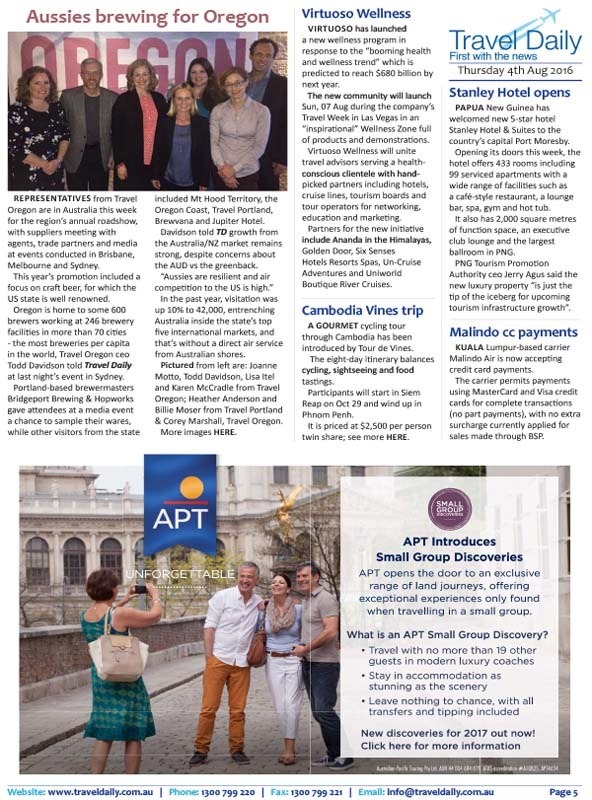 So when Travel Oregon announced the focus of their trade mission for 2016 was to bring craft beer producers Downunder, travel agent and media attendance interest spiked. 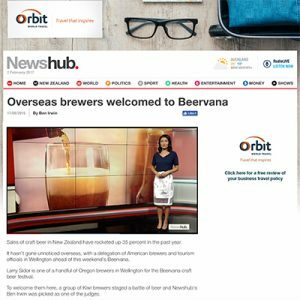 Both agents and media heard about the tour offerings from Brewvana along the two Brewmasters from Bridgeport Brewing and Hopworks, who came out from Portland, Oregon to educate and give first hand knowledge on their craft beers and brewing methods to the agents and media. 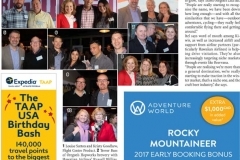 Mission events were held in Brisbane, Melbourne, Sydney and Auckland. 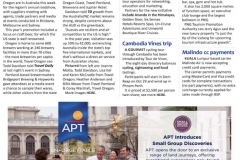 Travel Oregon, Travel Portland, Jupiter Hotel, Mt. 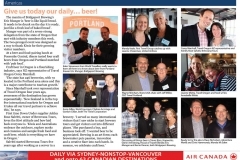 Hood Territory, Tualatin Valley, the Oregon Coast and Ninkasi attended the mission to showcase Oregon beer and food pairings across these cities. The mission was a way for these Oregon partners to say “cheers” to the agents for all the business.